Arena's new fabric collection is an attractive way to be energy efficient. Beautifully refined and timeless tones balance the collection of fabrics, from the new 'greiges' in Harlem to Clarity and the chic textured fabrics, Hadley and Hendrix, the ranges offer dimension and drama. 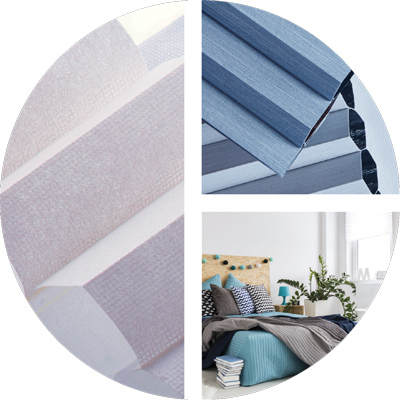 The new colour palette and fabric ranges are not only attractive to the eye, they offer consumers superior energy efficiency. 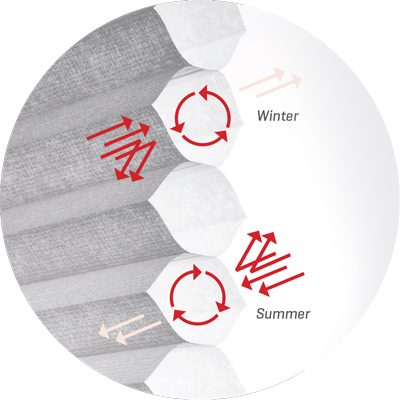 A culmination of extensive research and development, the Arena collection offers the ultimate in at-the window insulation, addressing the ever growing energy concerns from consumers. Increasing electricity bills or environmental concerns are not just political talk points, consumers rank increasing utility bills as their second major concern behind the national economy and above major international concerns^. In general, if consumers are making changes to what they spend their money on, it makes Arena the smart, attractive and intuitive investment for the future. With more than 1.4 million Australians planning to shop around for a new electricity retailer this year in order to save on bills^^ the answer could be as simple as looking out a window with an Arena Honeycomb Shade. 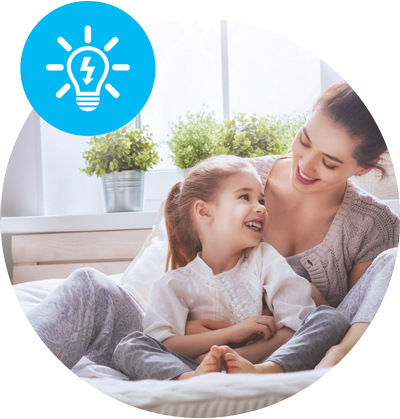 The insulating factors that make Arena so great at keeping homes warm in winter will translate to keeping rooms cooler in summer, providing all year round comfort and energy savings. An investment of an Arena system in the home will return immediate benefits to the consumer and provide a stylish, versatile high performing window covering for many years to come. 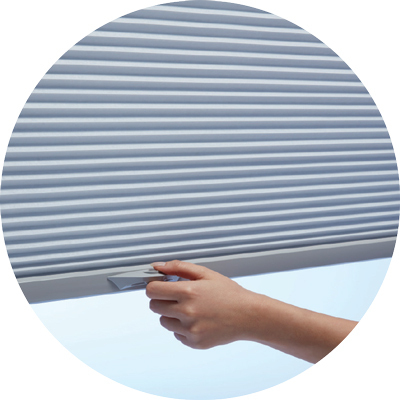 For more information on the new Arena Honeycomb Shades from Turnils contact your sales representative for more information.